Emily Galati is whip-smart and not afraid to prove it. Known for her relentlessly clever style, she brings a social awareness and quick-wit to her shows. Emily isn’t afraid to delve into jokes that are controversial — occasionally bruising some feelings along the way and then gleefully waiting for those shocked and chagrined reactions after delivering the punchline. 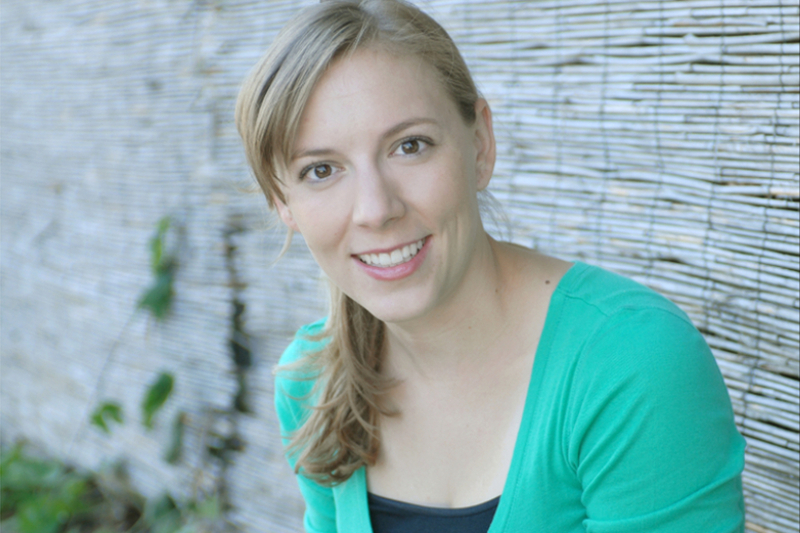 Emily has performed standup on the Conan on TBS, NBC’s Last Comic Standing, Comic’s Unleashed, Laughs, and Gotham Live. She has been chosen to represent Chicago in the "Best of the Midwest" Competition at Gilda's LaughFest, a semi-finalist in NBC's Stand Up for Diversity,and a finalist in the “Bob and Tom” Comedy Contest.